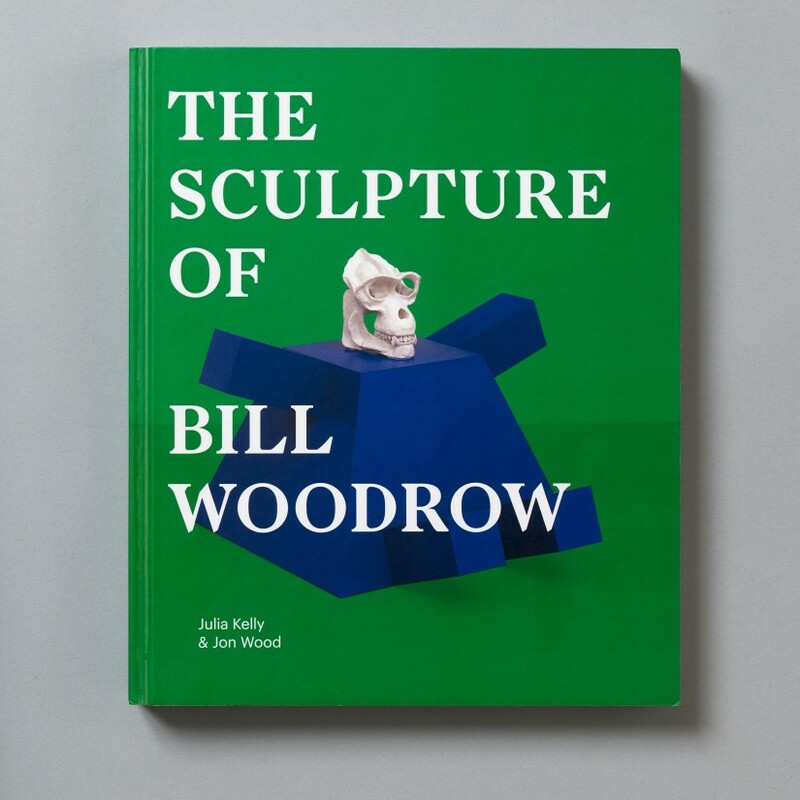 Bill Woodrow (b.1948) has been one of the most influential and prolific sculptors working in Britain over the last 35 years. A crucial part of the ‘New British Sculpture’ group of the 1980s, which also included Tony Cragg, Richard Deacon, Antony Gormley, Anish Kapoor and Richard Wentworth, Woodrow’s work was seen as succeeding the ‘New Generation’ sculpture of Anthony Caro and others by reintroducing narrative into sculpture through the incorporation and re-shaping of found materials. Woodrow first came to international prominence in the early 1980s with his ‘cut-out sculptures’: works made from salvaged white goods and metal hardware (such as defunct washing machines and old car doors and bonnets), which he then transformed in the studio into combinatory sculptural ensembles. The iconography and concerns of these seminal works of the 1980s continued in Woodrow's later bronze sculptures and installations from the 1990s onwards, including Regardless of History (2000), his sculpture for Trafalgar Square’s ‘Fourth Plinth’. This book traces such continuities across a range of works that use different materials and techniques. 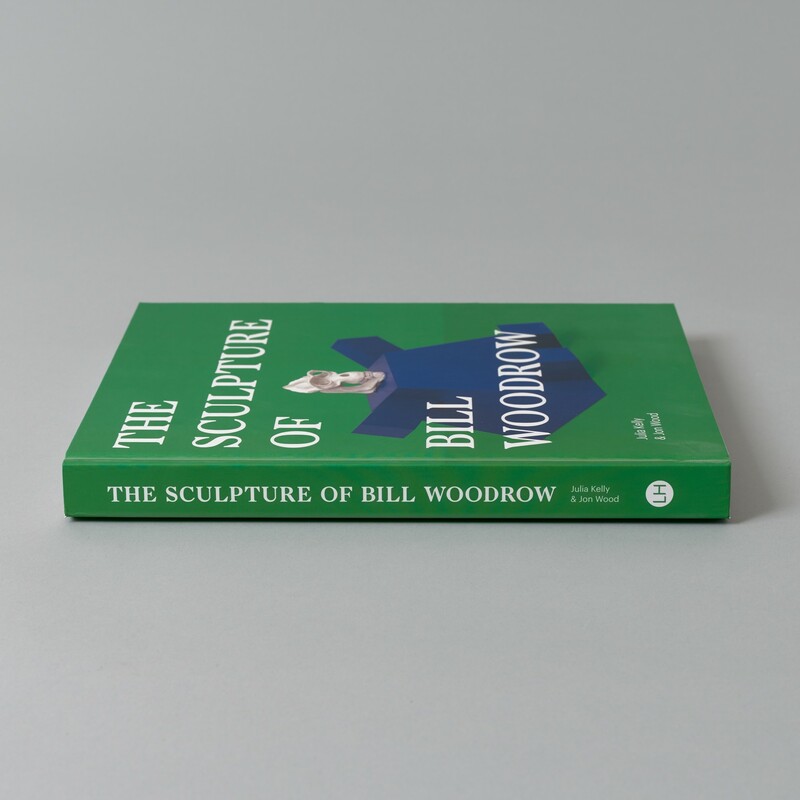 This book is the first comprehensive study of Woodrow’s sculpture, and provides a full visual survey of his work from the late 1960s to the present, making use of unpublished interviews conducted by Jon Wood. A fully illustrated text looks closely at the career and oeuvre of the artist and its critical reception, moving between Woodrow’s own accounts of his work and a rich variety of responses by art writers and historians. 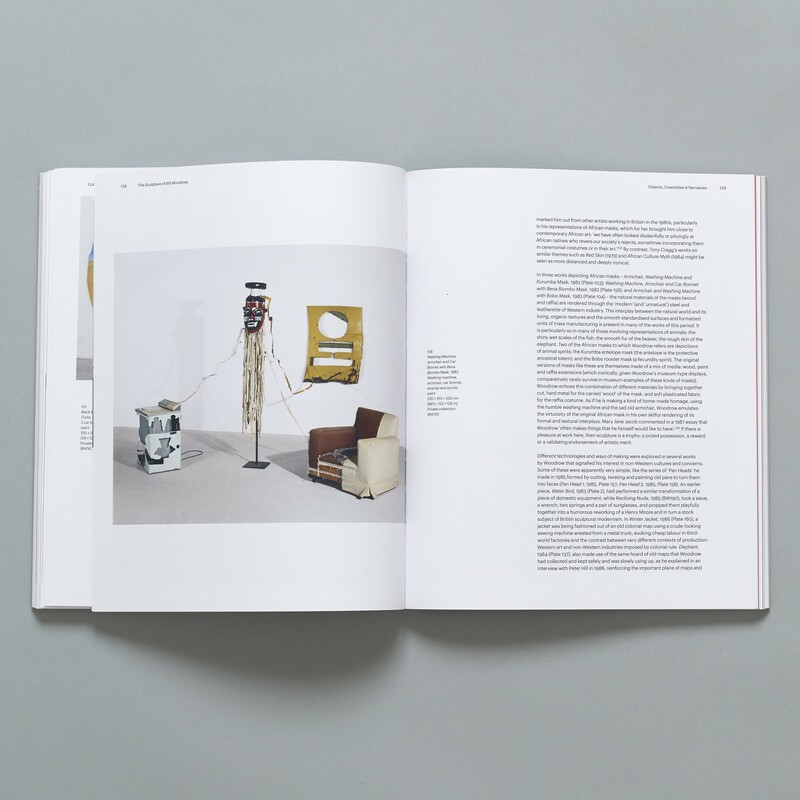 The book includes numerous previously unpublished photographs and full reference material, drawing for the first time on Woodrow’s own extensive archive.